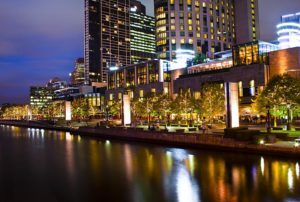 Melbourne, Australia’s Crown Casino has been fined AU $300,000 over the unauthorized “blanking” of wagering buttons from at least 17 “pokies” (slot machines) on the casino’s floor, and follows an investigation into Crown’s illicit slot-machine manipulations undertaken by gaming regulators in the Australian state of Victoria, which includes Melbourne. The rules-breaking manipulation of the pokies was brought to regulators’ attention by whistleblowing Crown employees, who told regulators that they had been ordered to “blank”, or disable, wagering buttons on certain machines corresponding to lower bets per line, with the intent to induce customers into selecting higher wagering options on its machine. Other allegations made by the whistleblowers on topics such as avoidance of money-laundering protocols are believed to be still under investigation. Regarding the pokie blanking, in a bit of a disgrace for Crown’s management, they were caught in a lie. The casino first denied that the blanking had ever occurred, as the scandal first received prominent media play last October when Australian Member of Parliament Andrew Wilkie fired off a complaint about Crown. Wilkie also forwarded evidence to the Victorian Commission for Gambling and Liquor Regulation (VCGLR), the regulator charged with policing Crown’s offerings. Then, as the investigation continued and more evidence accumulated, the casino changed its story, admitting that some machines had been blanked. Crown’s “corrected” statement asserted that only 17 machines (out of 2,628 on the casino’s floor) had been blanked, for a three-week period stretching from late March to early April of 2017. Crown also asserted that it was done on a trial basis, while Alexander seems unlikely to launch another public attack on Wilkie regarding the matter. 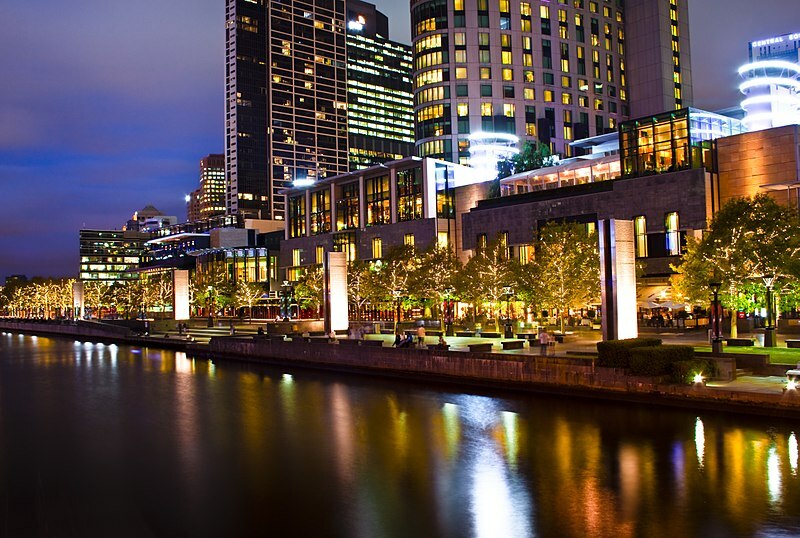 The Victorian Commission for Gambling and Liquor Regulation (Commission) has issued a letter of censure to Crown Melbourne and imposed a fine of $300,000 on Crown Melbourne in relation to the Gaming Machine Trial. A copy of the release made by the Commission today is attached. The Commission accepted that the contravention was not deliberate and that the Gaming Machine Trial did not impact on the return to player ratio. 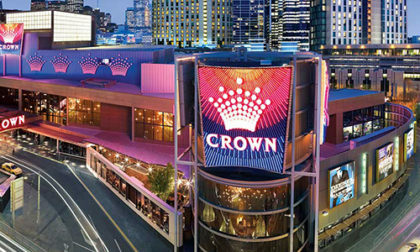 While Crown Melbourne’s position throughout this process was that the Gaming Machine Trial did not require the prior approval of the Commission, Crown Melbourne respects the Commission’s decision, which brings this process to a close. However, it may not be the last time Crown is involved in an unseemly story centered on their pokies. In a story broken just this week, and again involving evidence submitted by MP Wilkie to Victorian regulators, Crown appears to have been supplying casino-branded plastic picks designed to be jammed along the edges of pokies’ wagering buttons, allowing the machines to be forced into a rapid, continuous-play mode that violates Victoria’s gaming regulations. Another part of the new allegations involves supplying favored patrons (read: heavy-duty, possibly addicted gamblers) with “multiple” player loyalty cards that allow tracked play for a patron to occur on several machines at once. Video slots and pokies rarely have auto-play functions, and that’s because the lack thereof is a preventive measure against problem-gambling behavior. 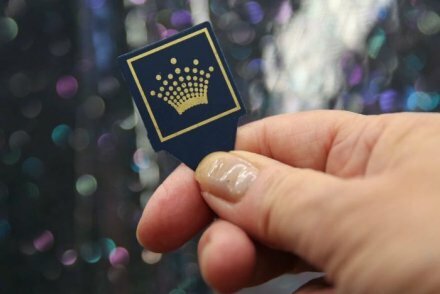 Adding the cards to the branded picks, though, happened in at least one of the instances brought to regulators’ attention by MP Wilkie. If true – and we’ll likely find out at a later date – it seems well over the line of responsibility casino behavior. It’s not only not preventing addictive behavior, it’s actually encouraging it. That’s to Crown’s shame, and quite possibly, to its further negative financial and brand-equity impact.